Please present coupon at time of write-up. See service advisor for details. Price plus tax & disposal fee. Receive 10% off any brake work performed. Land Rover Troy's "Valet Service" is an exclusive and complimentary added service for those who may find it inconvenient to come to our dealership for service. Please call us at 248-643-6900 to schedule a Valet Appointment. 1. Come to your work or home. 2. Pick your Land Rover up. 3. Bring your vehicle back when service is complete. Land Rover Troy's factory trained staff will perform the "Valet Service" pickup and delivery. Arrangement can be made for either home or workplace. Pickup and delivery must be made at the same location. Pickup and Delivery times are from 8:30am to 2:30pm, Monday thru Friday. If you love your Land Rover vehicle, treat it to regularly scheduled maintenance from the Land Rover experts you can trust at Land Rover Troy. You wouldn't want to trust your premium Land Rover vehicle to just any generic mechanic around the corner, bring your treasured Land Rover vehicle to the experts who specialize in Land Rover maintenance and repairs of all shapes and sizes. 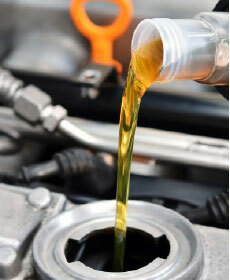 To help keep your Land Rover vehicle running smoothly, and to inspire our drivers to take advantage of the top-quality services we offer in our Land Rover Troy service center, we offer these service specials to give you reduced rates and discounts on the services and maintenance that your vehicle needs! We look forward to the opportunity to amaze you with our vehicle, and customer service, and we hope you'll take advantage of our service specials when you visit us at Land Rover Troy! Land Rover Troy is proud to offer the top-quality vehicle services you can use to keep your vehicle running in peak condition like the way it was the day you drove it home from Land Rover Troy. 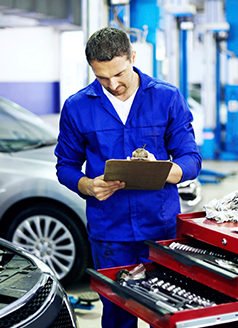 Whether you're looking for a low flat-rate for oil change and tire rotation services, or free brake inspection coupons that can get you discounted rates for brake services performed; we proudly offer discounted services and rates to help you get exactly what your vehicle needs. We hope you'll take advantage of our service special coupons to get your Land Rover vehicle serviced by the experts for an incredibly reasonable price. We hope to see you taking advantage of our top-quality service and service coupons soon at our Land Rover Troy service center. 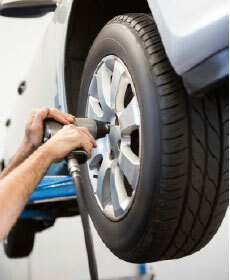 Visit us or contact us today to schedule an appointment or reserve your service specials.